Palazzo Torriani was built at the end of the 16th century in the centre of Marradi by the Razzi family, right on the ruins of a pre-roman tower. Soon the Razzi Family sold the palace under construction to the Torriani family, because it was going to cost too much. 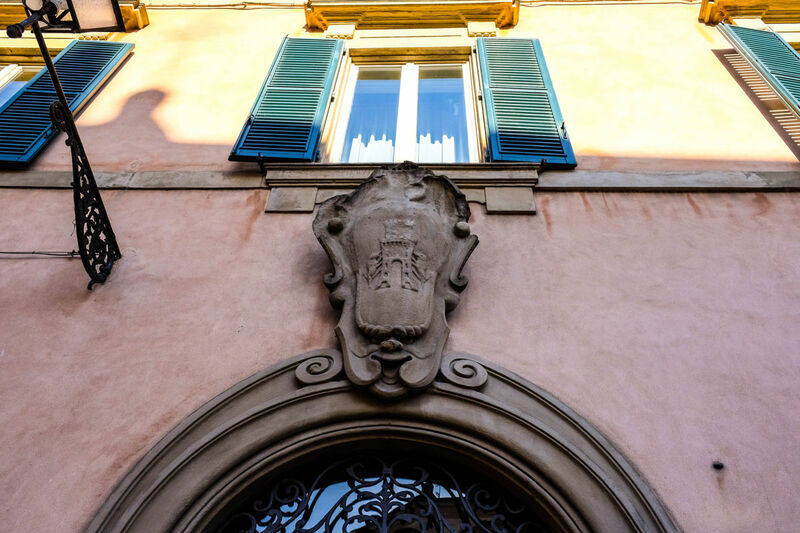 The Torriani family arrived in Marradi from Milan, from where they had been expelled by the Visconti, after many bloody struggles for power; in the second half of the 1600 the family finished the building and here they lived until now. 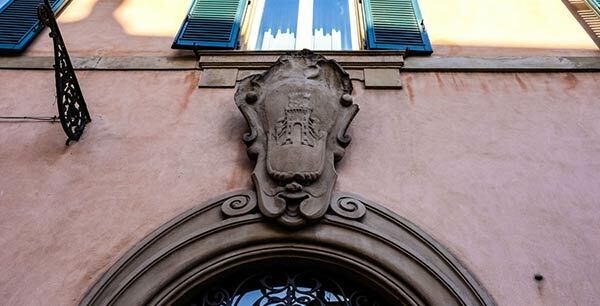 On the great main door of Palazzo Torriani you can see the elegant crest of the Torriani family, made by sandstone, which represents a tower with two lions. 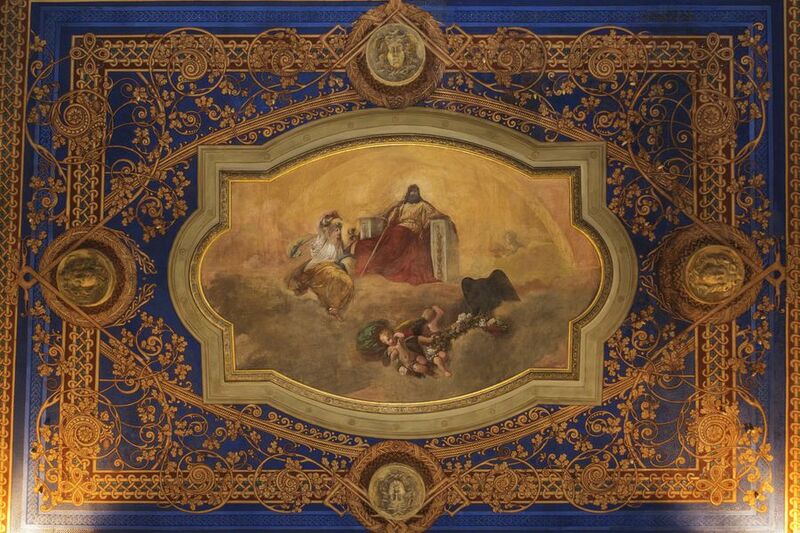 Among the works of art preserved in Palazzo Torriani, there are the precious decorations made by Galileo Chini, father of the Italian Liberty style, dating back to the beginning of the 20th Century, and a painting by the young Silvestro Lega that represents a family tragedy. 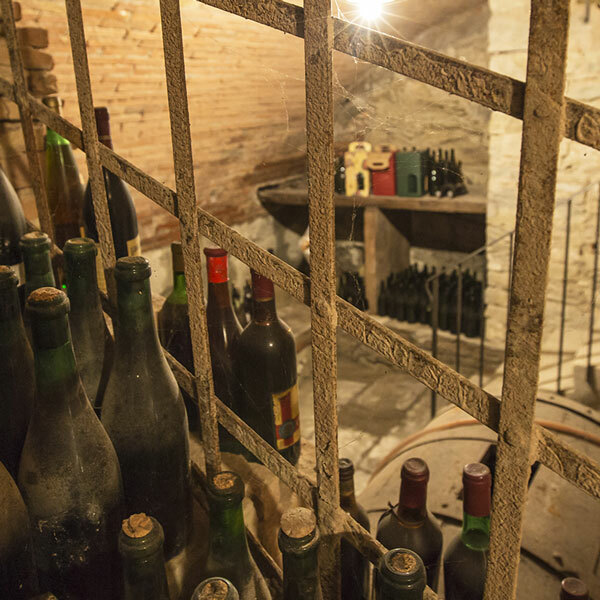 There are also many valuable objects that tell the stories of the Torriani family, strongly linked to the history of Italy. You can admire in every room of the house the very unique collection of clocks of the Torriani family. 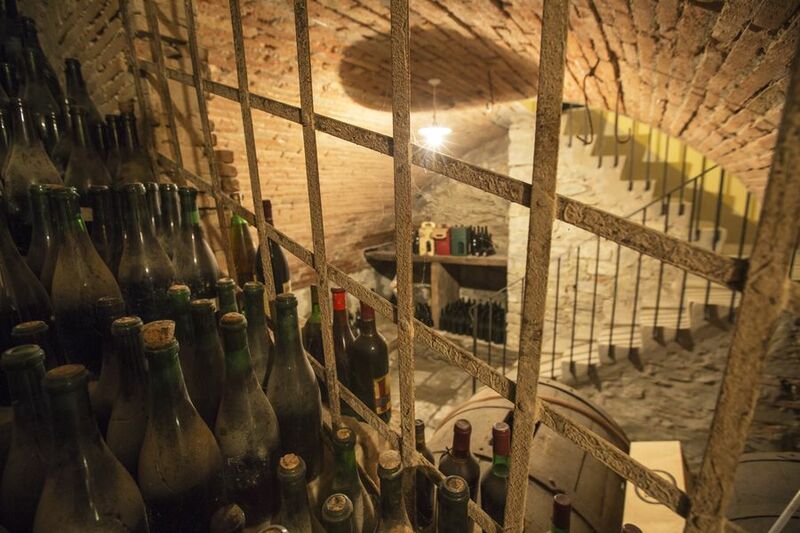 Despite the occupation and the raids during WWII, Palazzo Torriani is now back to its original splendour, thanks to a long and loving restoration that transformed the palazzo in an elegant historic home, perfect for a dream vacation in Tuscany. 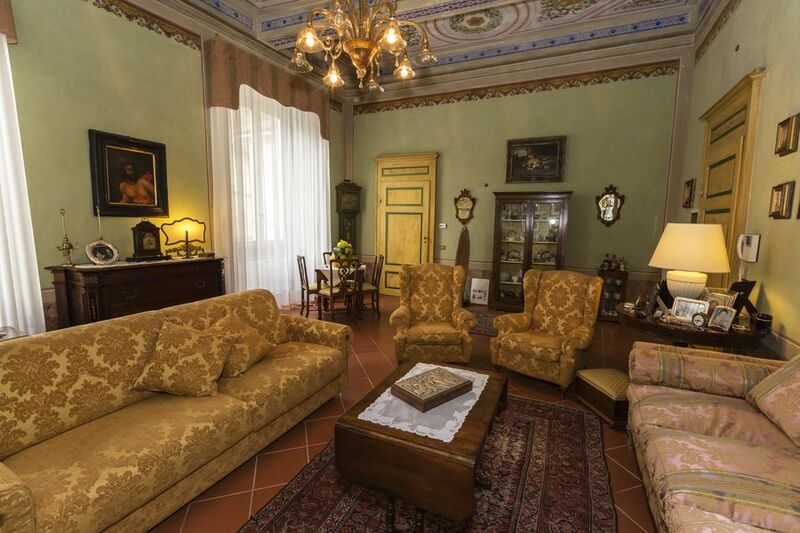 The Torriani family has owned the residence since its construction in the 16th century. Many are the stories held among the thick walls of the palace. 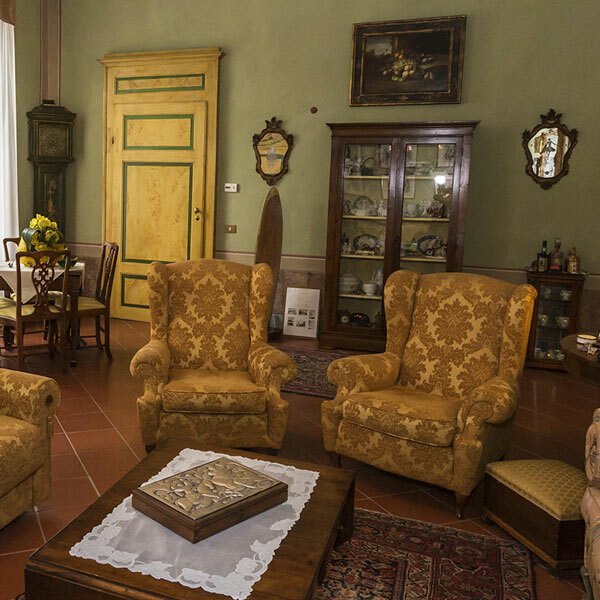 Anna Maria Torriani is the direct descendent of the family and she personally welcomes every guest at Palazzo Torriani, but above all, she keeps all the stories and traditions of her family. A tradition which is strictly linked to the city of Marradi: the Torriani had been important landowners and owners of a big spinning mill. They reached their golden age in the 19th century. 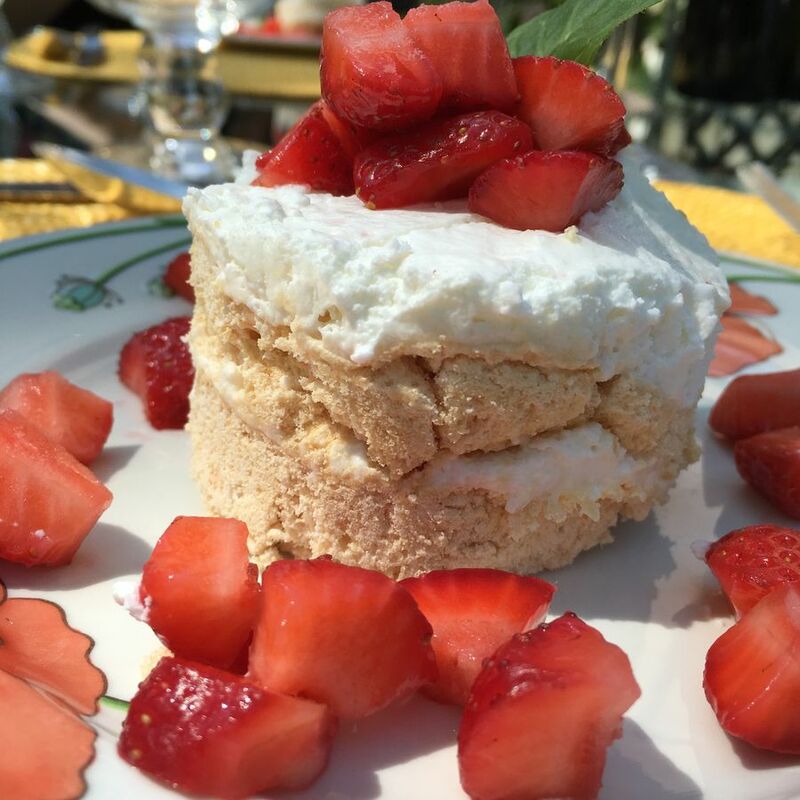 Among the people who had lived in the palace there was also the legendary chef Martino, whose delicacies are still made by Anna Maria. 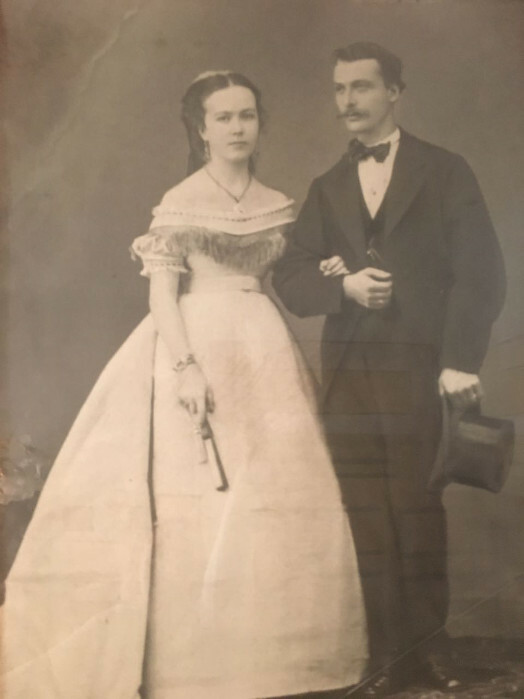 In the second half of the 19th century, the family received precious gifts on the occasion of the marriage between Cesare Torriani, Anna Maria’s great-grandfather, with the beautiful Emilia Strigelli, as well as for the wedding of Adele Torriani, Cesare’s sister, with Francesco Scalini. Wonderful sonnets arrived as gifts from all Italy, specially written to celebrate the wedding of the two young couples and richly decorated according to the period taste. Anna Maria is still willing to read some verses to her guests. 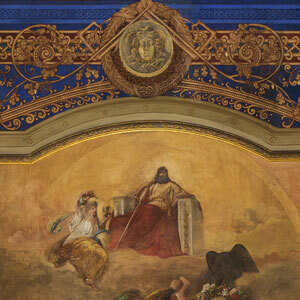 Palazzo Torriani returned to its splendour also thanks to Antonio, Anna Maria’s husband. As a matter of fact, he defrayed with courage, experience and great capability, the huge expenses for the restoration of the building. Its amortization will last for many years. Anna Maria, together with her daughter Mariaemilia and her husband Antonio, is pleased to continue the Torriani history and to share its charm with guests and friends, welcoming to the great family palazzo travellers from all over the world. 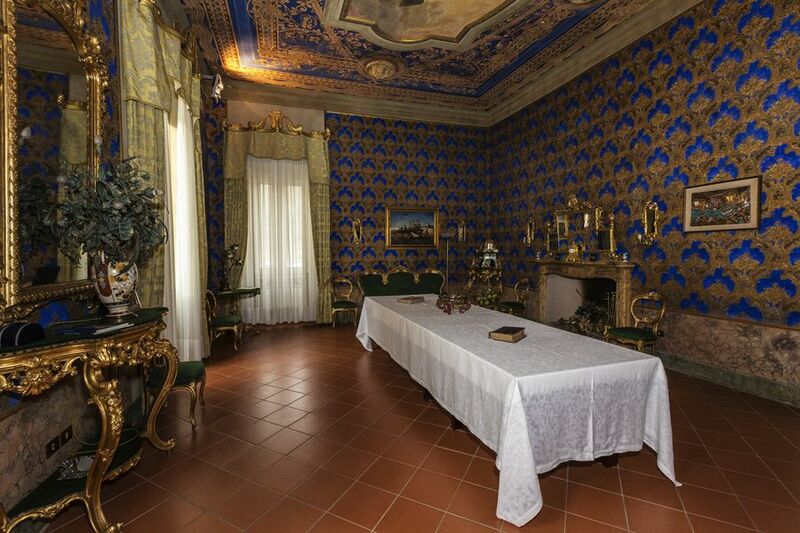 During the 19th century, a renowned chef called Martino lived at Palazzo Torriani. 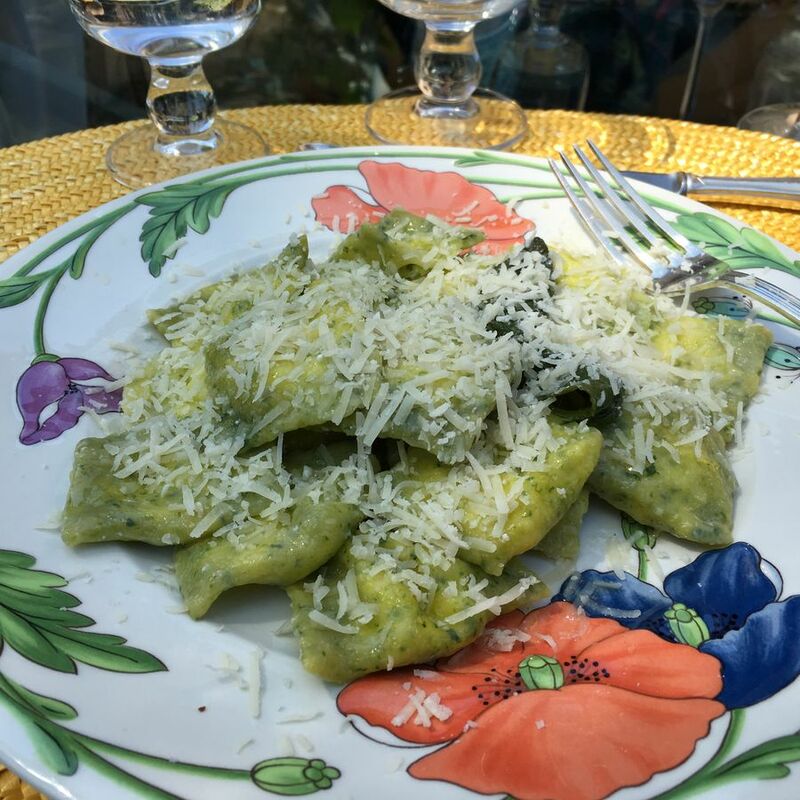 He was very fond to the family and created some dishes that are still part of Marradi culinary tradition. 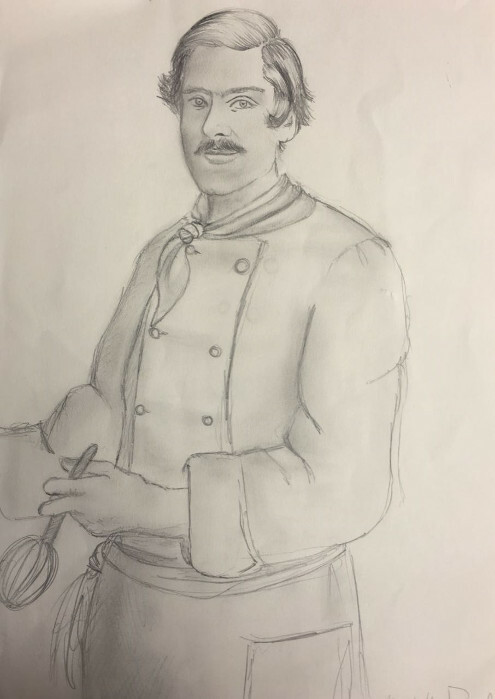 According to the legend, Martino was such a good and creative chef that he would never offer the same first course to its masters for the whole year. This extraordinary tradition has been handed down through the centuries. 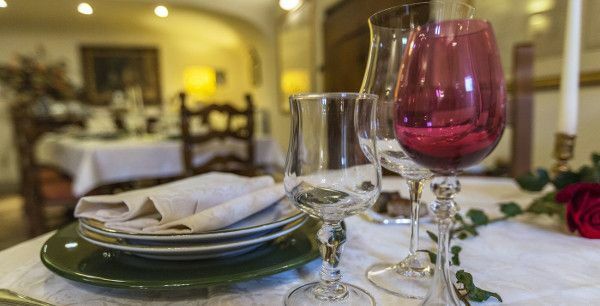 Today, Anna Maria and Mariaemilia keep this legendary cuisine and guests can try it during cooking courses and tastings. Every morning you will be woken up by the smell of coffee and fresh-baked cakes. 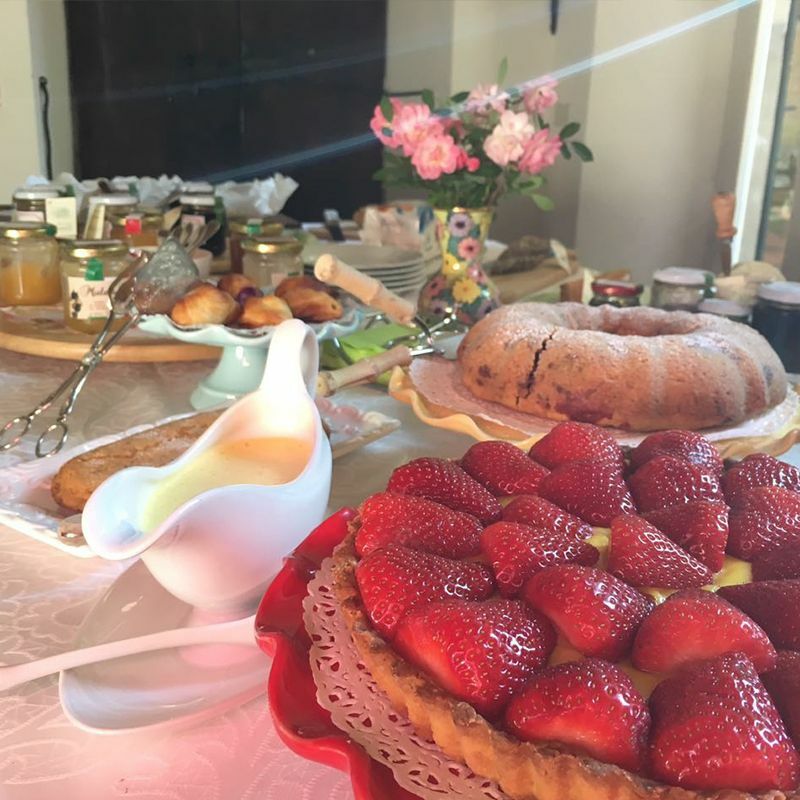 The breakfast is an important moment at Palazzo Torriani and the owners will lavish attentions on you, as Martino did on their ancestors. 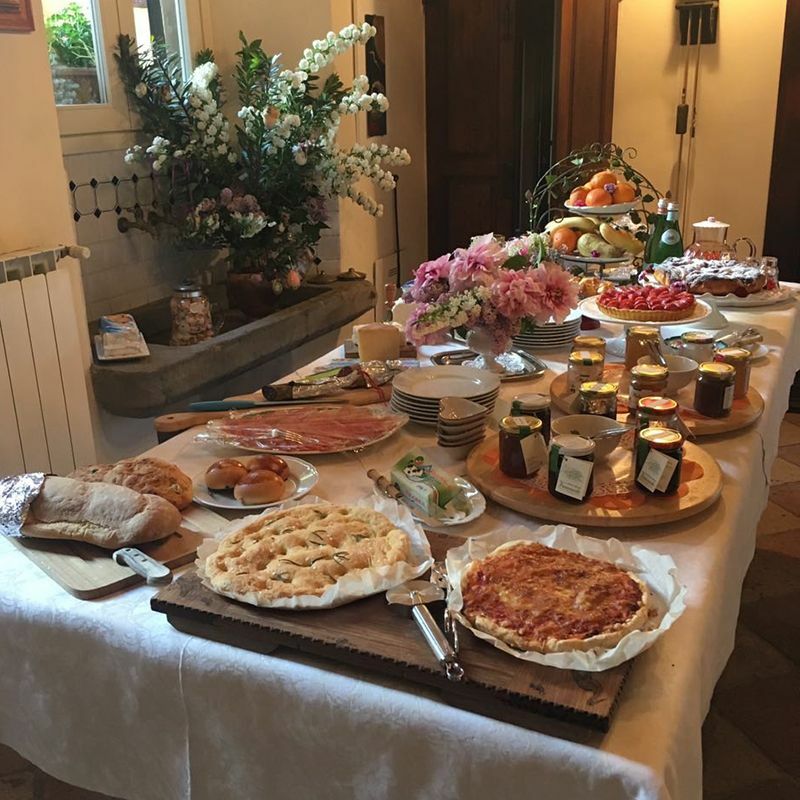 Every morning you will find a sumptuously decked table with home-baked bread, a selection of local fresh cheeses and homemade marmalades and preserves made with fruit from the garden and the farm, biscuits and warm cakes. 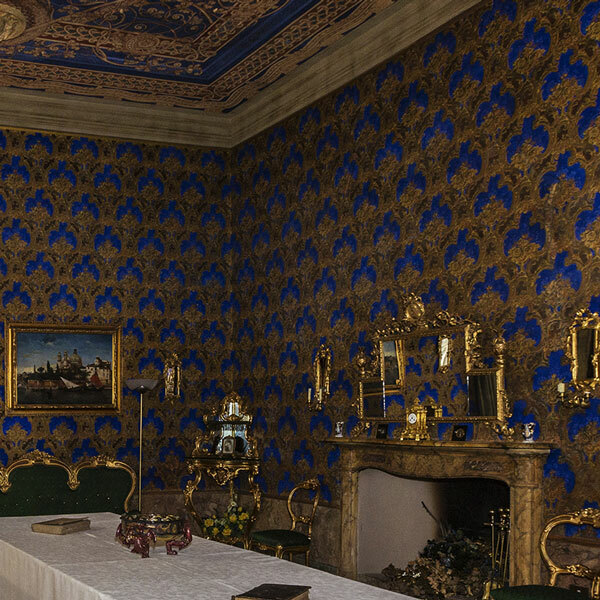 A culinary tradition worth of a king and his queen is waiting for you at Palazzo Torriani!